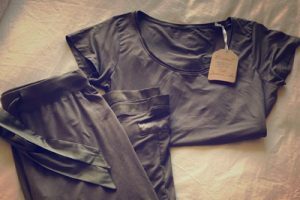 PJ Harlow loungewear is designed for women by a woman. 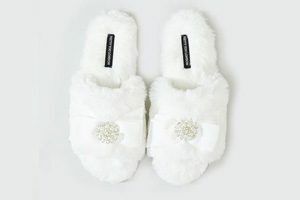 Beautiful colors, soft luxurious fabrics, and a feminine comfortable fit are why our products are the favorite among many women around the world. PJ Harlow will be your favorite too! The words, comfort or experience you give yourself before you “Faceplant” into your pillow, inspire your dreams. JuJu Jams is a patent pending line of supportive yet comfortable loungewear that has a built in adjustable bra. 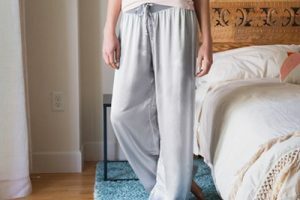 Twenty-four hour wear that doubles as pajamas with built in bra. 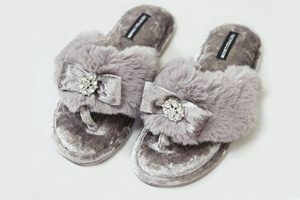 Pretty You London ranges from super cute and ultra girly to a stunning sophisticated practical style, so that every woman from the luxury-loving Mum, to the style conscious fashionista, is guaranteed to find a slipper to suit.